Under the Cross (UTX for short) is Cornerstone’s middle school ministry for 6th-8th graders. 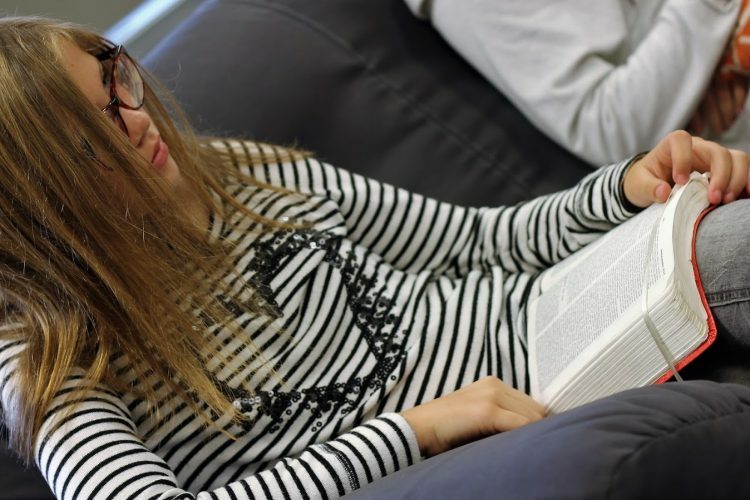 Our goal is to connect students with Jesus and with one another through activities, Bible teachings, small group discussions, and special events. Our motto is “Be Known and Know Him” and we provide ample opportunities to do both. We meet on the first and third Fridays of each month from 7:00pm-9:30pm in the gym and youth room at CPC unless otherwise stated. Sunday school meets in the youth room each Sunday from 9:00am-9:45am (except in the summer). Rob and Amy Gregory are the teachers of this class which includes donuts, game time, teaching time, and small group discussion. Questions? Call the church office at 610-255-5512 or e-mail at office@cornerstonepca.com. Download a Spring 2019 UTX Calendar here. Space is limited! Registration officially closes on Friday, May 31st. No exceptions! Due to high demand, Victory Jam will not accept late registrations. Download a packing list here – VJam+Packing+List. Questions? Contact Tim Malone at 610-255-5512 or at tmalonestone@gmail.com.